If you are an employer or a company representative that processes and files SSS records and contributions, having your company registered to SSS Online Employer Account would make things more convenient for you. 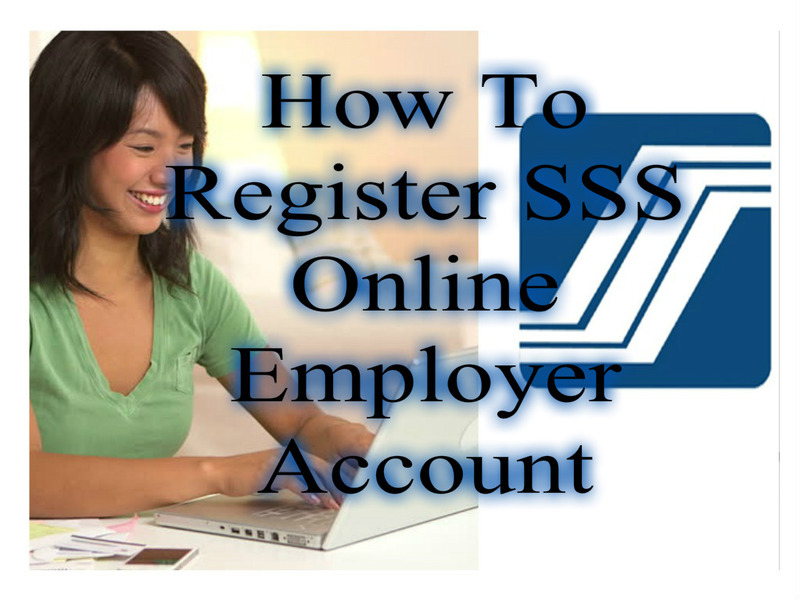 Aside from the fact that employer’s online registration is already being required by SSS, you can also enjoy the account features of SSS Employer Online. You can make online transactions and submissions of SSS Contribution collection list, loan collection list, maternity notification, submission of employment report and certification of salary loan. You can also make online inquiries of employer static information, employer information, employer details, payment history, R5 payments, R3 totals, R3-R5 reconciliation, sickness history info such as EC sickness, SS sickness and sickness claim history records, maternity payee and claim history, short term loan info, loan payments, billing and collection list. 1. Visit the SSS Official Website. On the homepage, you can find the Employer Registration on the bottom right side of the page. 2. Fill in all the necessary details marked by the red asterisk (*). Don’t forget to type the correct CAPTCHA before clicking SUBMIT. 3. A message prompt would inform you that an email verification was sent on your email address. 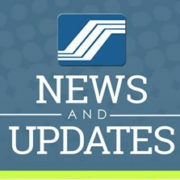 Open your email account and check for an email from SSS. Can’t find the message? Check your SPAM FOLDER. 5. Another message prompt would inform you that you have successfully registered your SSS for validation. Another email would be sent to you to let you know of the validation results through your email. 6. 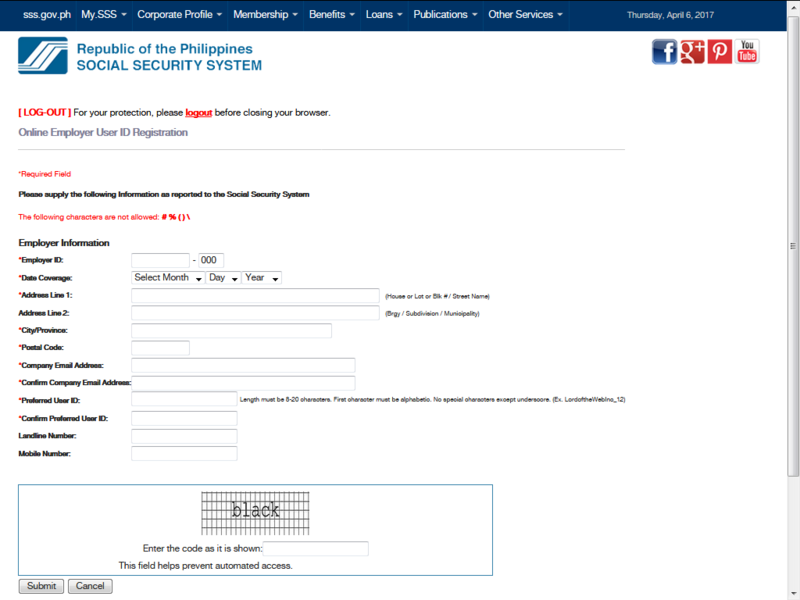 Check your email and after you received the validation message, you are ready to use your SSS employer account. 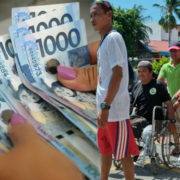 The whole registration process would only take you a few minutes, but the benefits would save you a lot of time from traveling to SSS office branches just to process some documents.